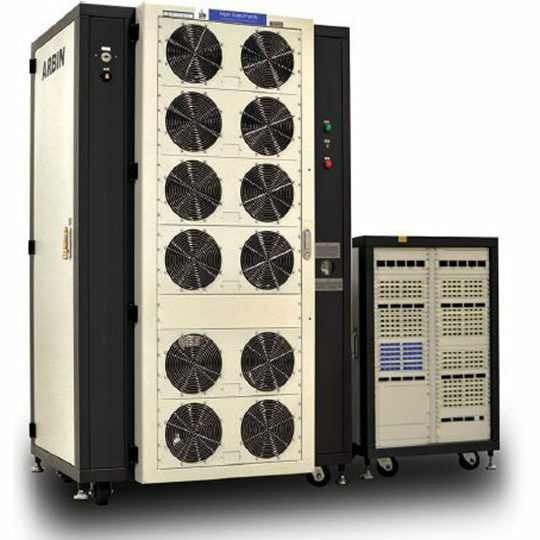 The 7016 is a fully integrated low pressure test and calibration system. 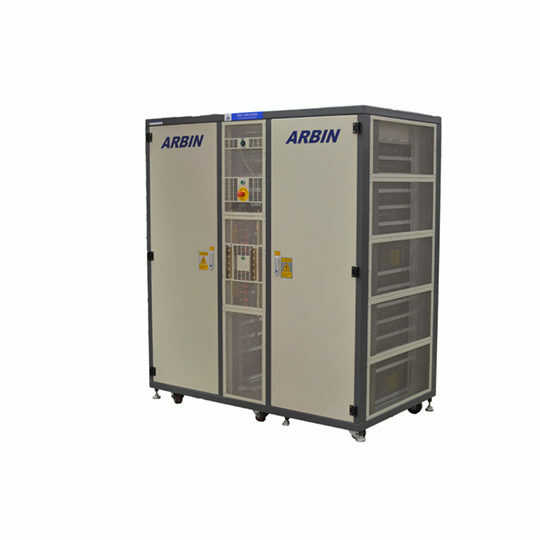 It is suitable for field and laboratory calibration work of both regulated low pressure and electrical process loop signals. 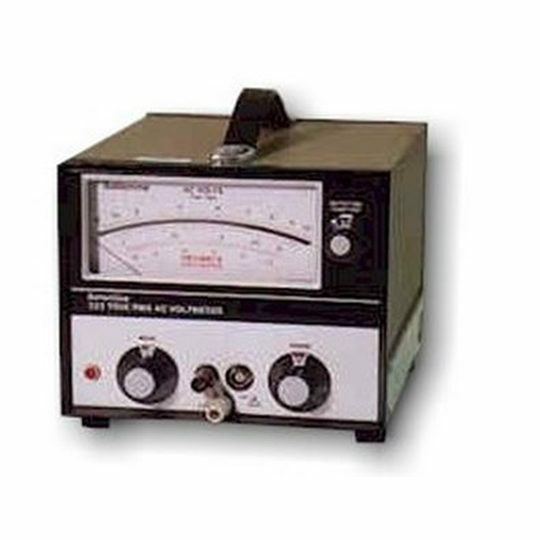 The instrument is available in pressure or vacuum regulated configuration, with the range specified on ordering. There are five available versions according to required output range, either vacuum, 0.2, 2, 5, or 10bar. 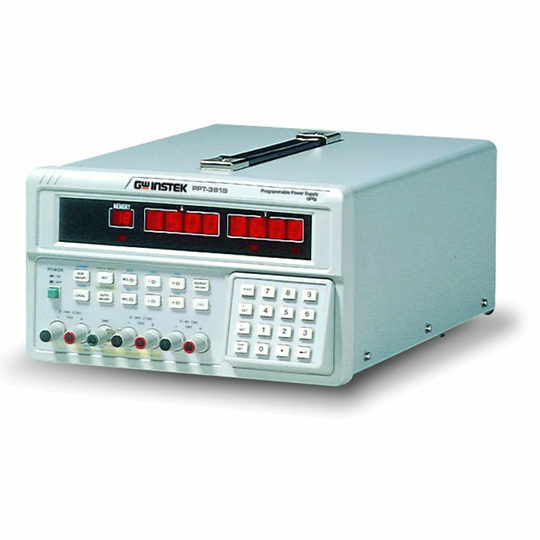 The 7016 combines high accuracy with simple operation, and is the popular choice for test engineers performing pressure calibration applications under 10bar. 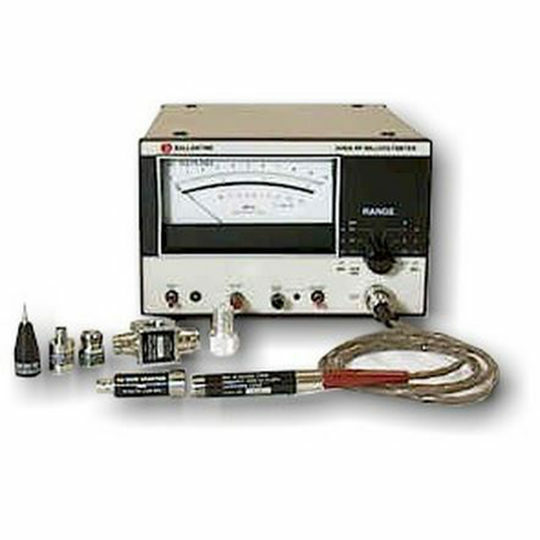 It is an easy to use instrument suitable for calibration and maintenance of pressure gauges, sensors, transmitters, transducers, indicators, switches, and more. Features include a 4.5 digit LCD display, 4 pressure units plus mA, zeroing switch, and regulator for output control. Basic pressure accuracy is 0.04% of full scale and line pressure is supplied via an input quick release port fitted on the side of the unit. For process signal calibration the loop signal is displayed on the LCD display to 0.05% accuracy. Loop drive supply (24V or 36V) is also provided. Both pressure and loop signal can be displayed at the same time to speed up the calibration of pressure transmitters. Additionally a continuity function is available for testing for open circuit loops.